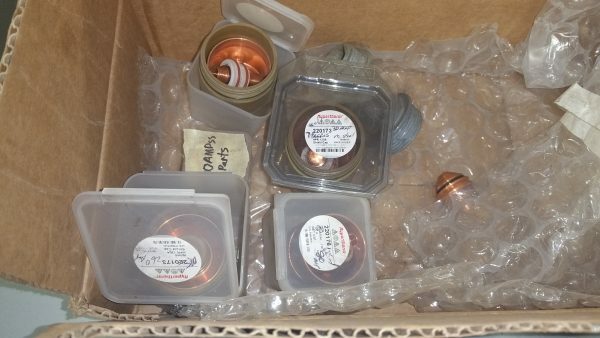 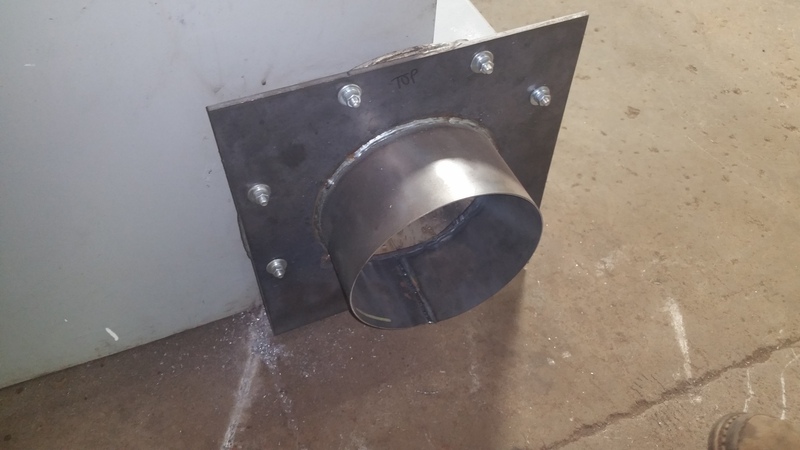 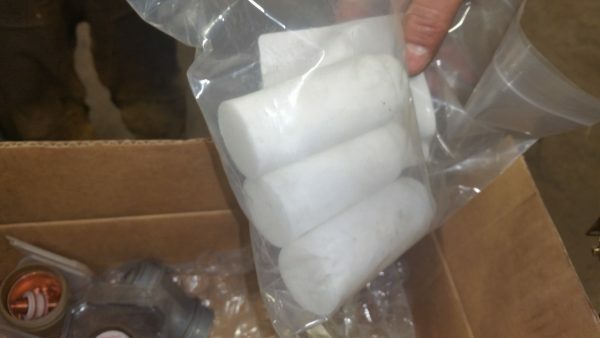 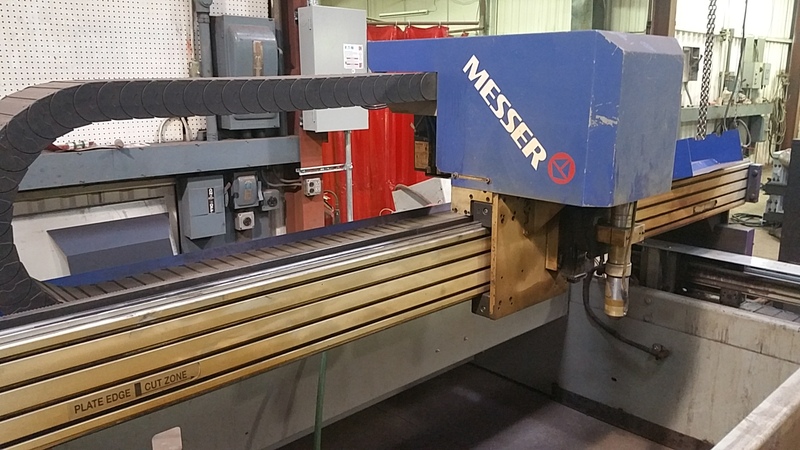 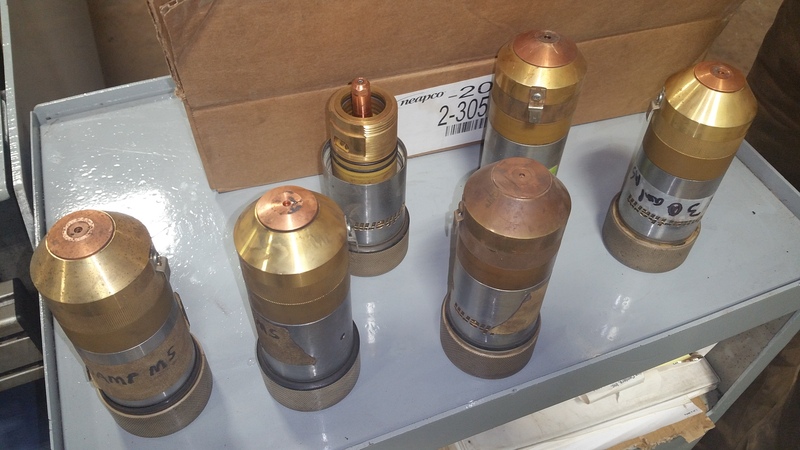 Manufacturer: MG Systems & Welding, Inc.
…Contouring Speed at 12 IPM / 1/8″ Radius at 73 IPM max. 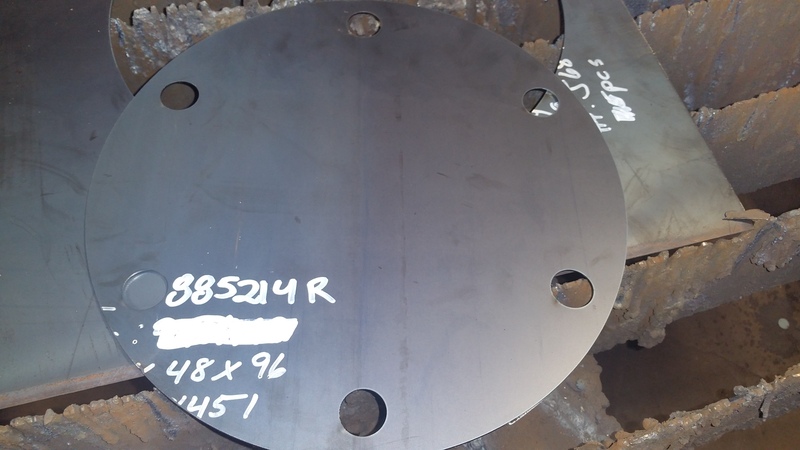 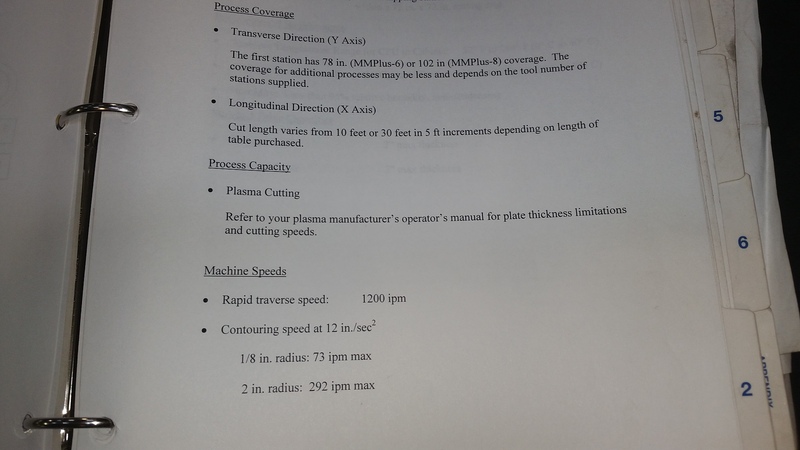 and 2″ Radius at 292 IPM max. This machine is in excellent shape; I suggest watching the complete video. 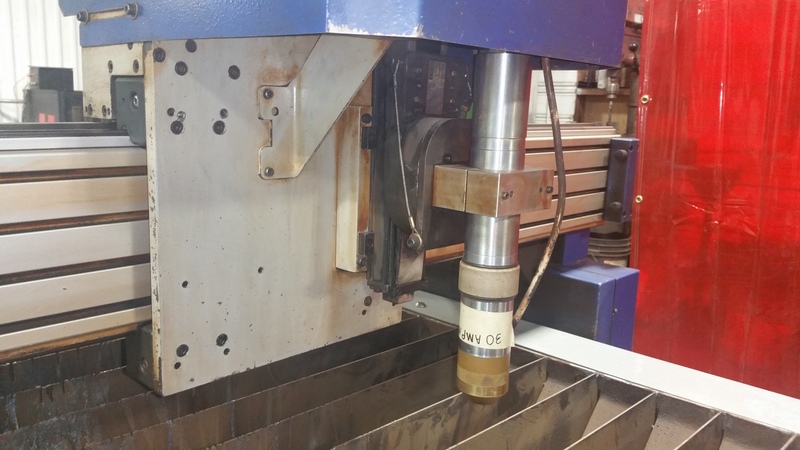 Video shows a complete demonstration from part set up through burn. 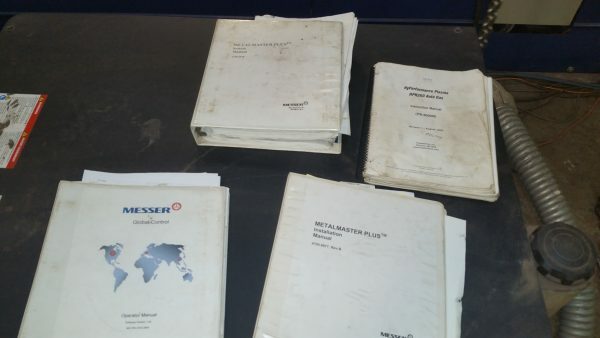 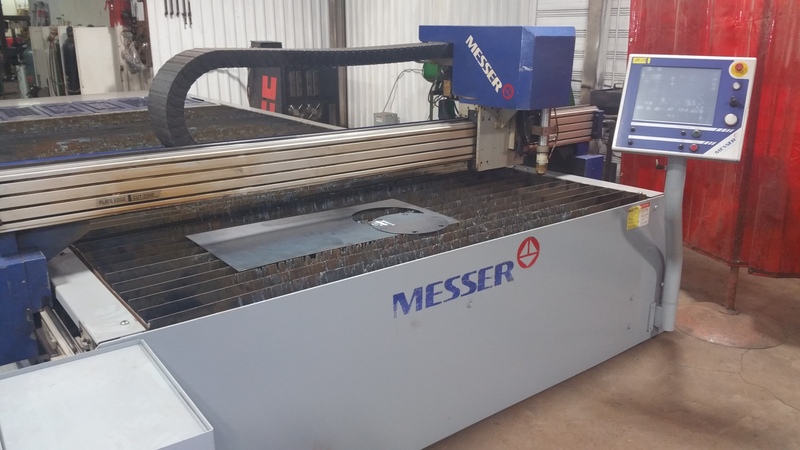 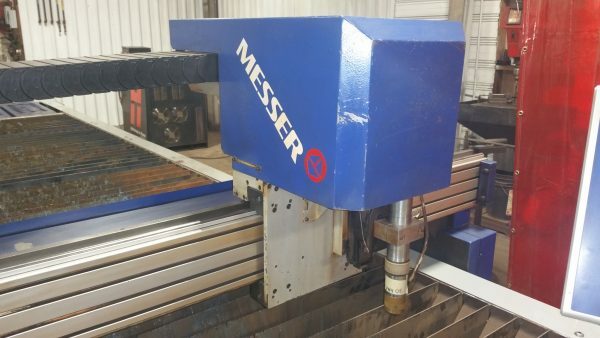 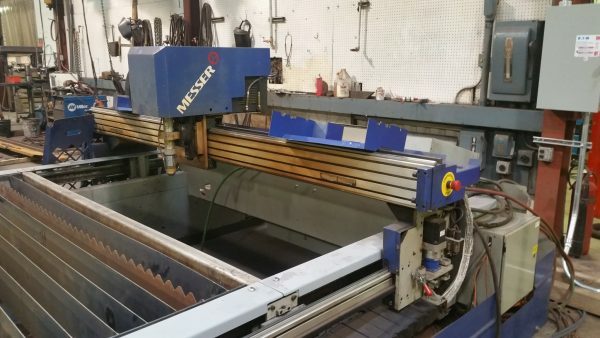 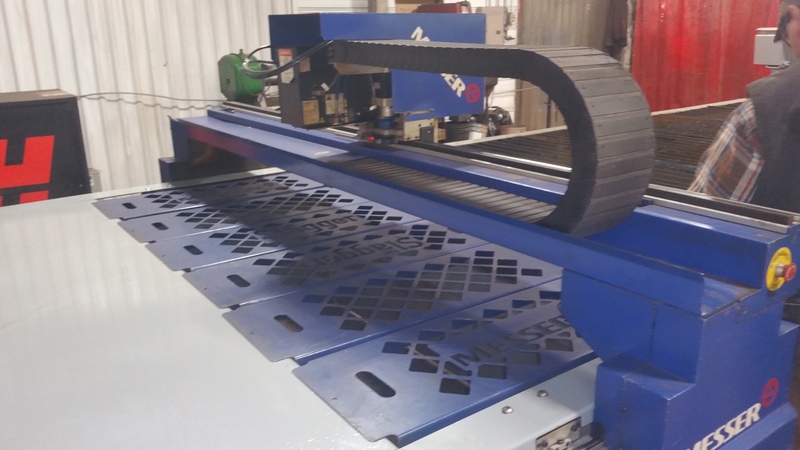 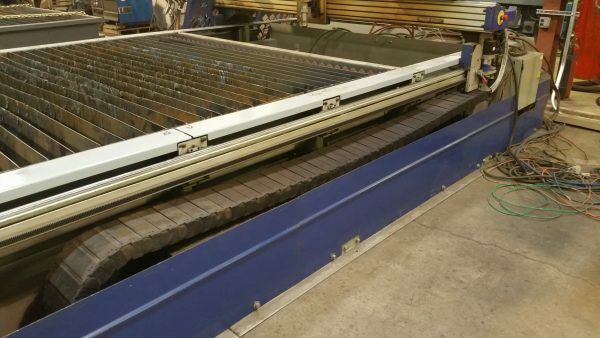 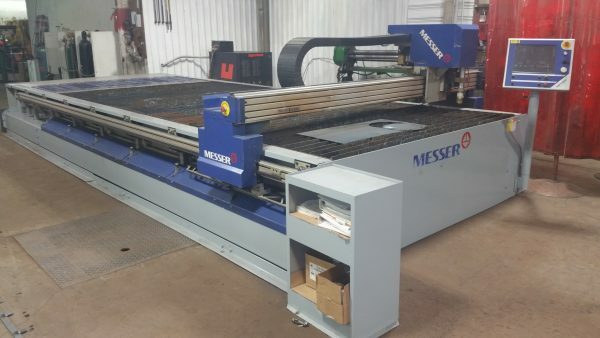 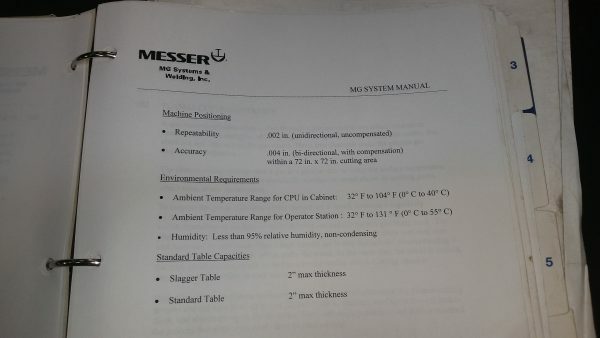 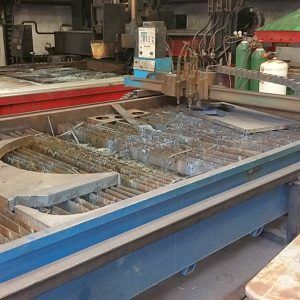 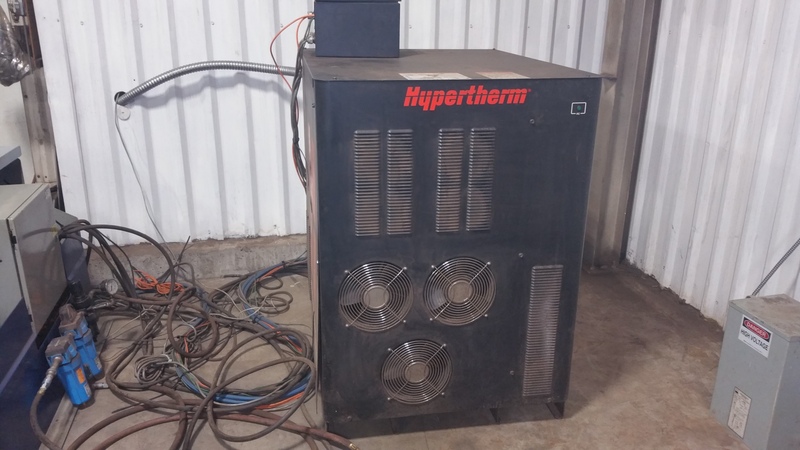 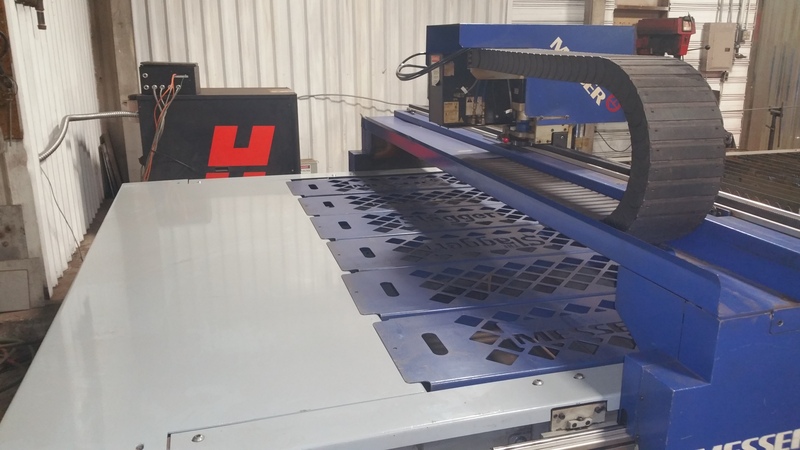 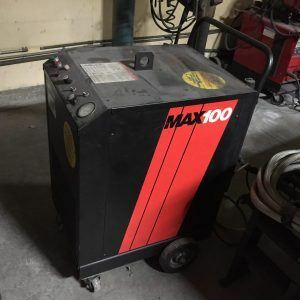 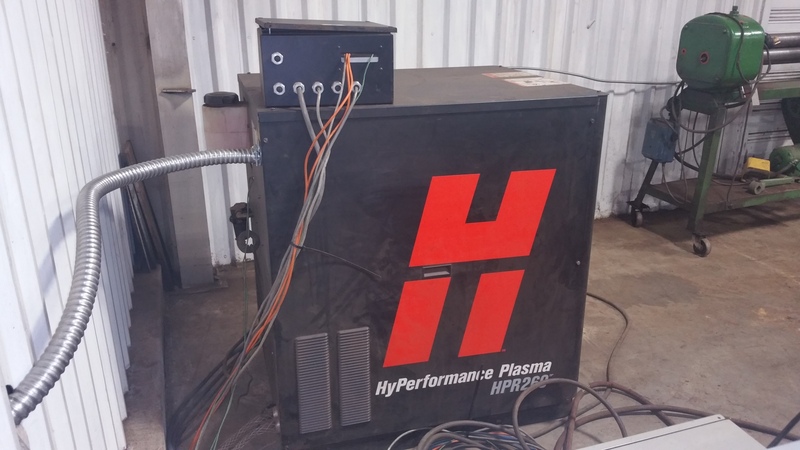 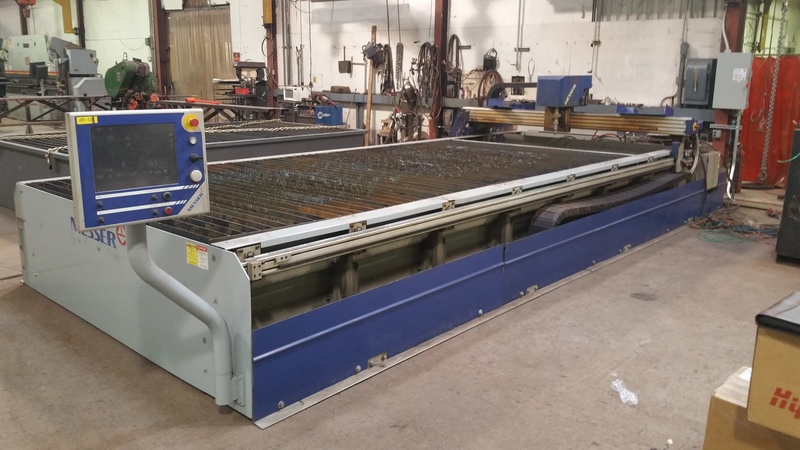 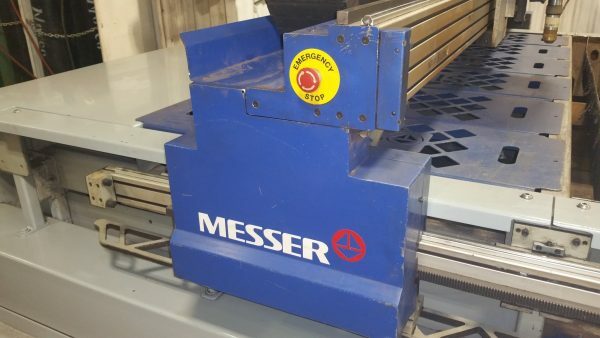 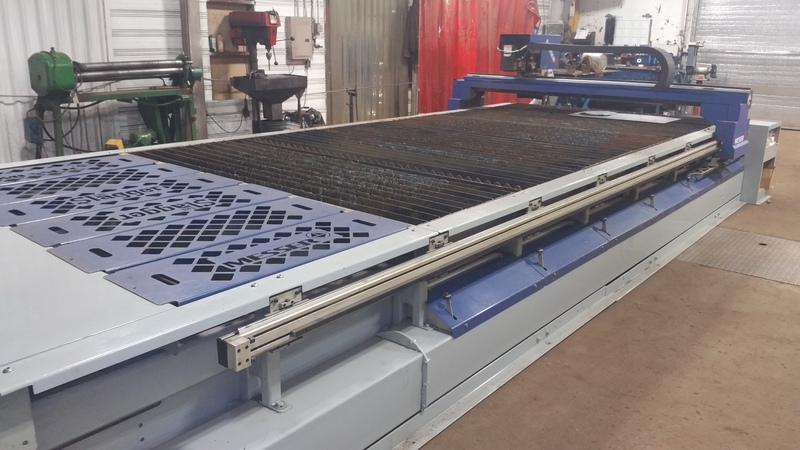 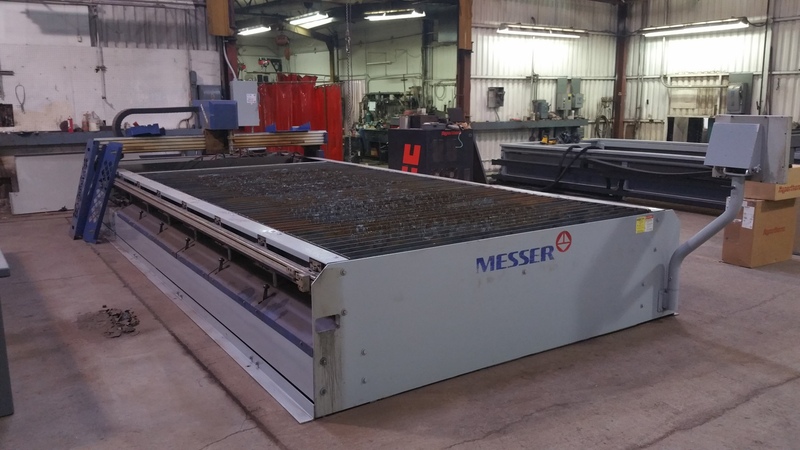 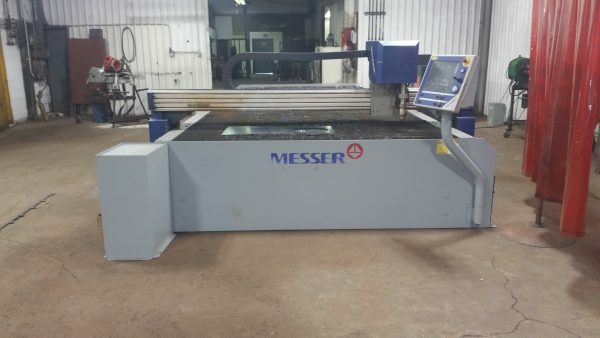 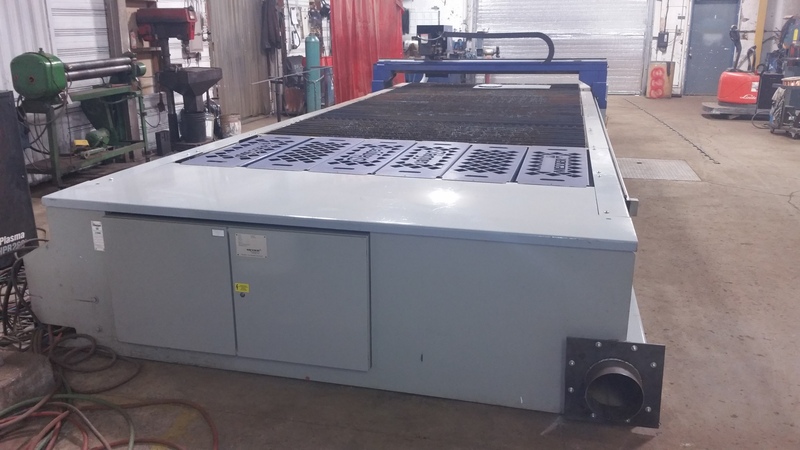 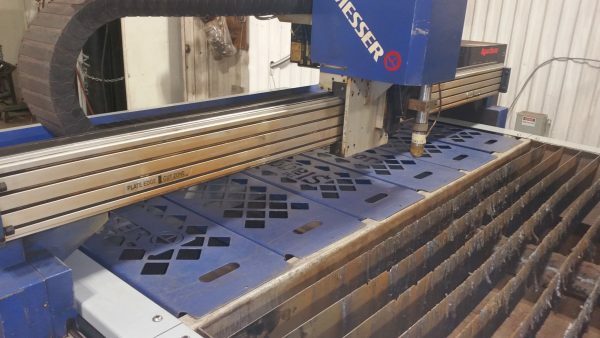 This comes with the Hypertherm Power Supply, extra consumables, burning tips, power supply filters, manuals, and some miscellaneous items; the downdraft table is in excellent condition as the owner regularly replaced the slats. 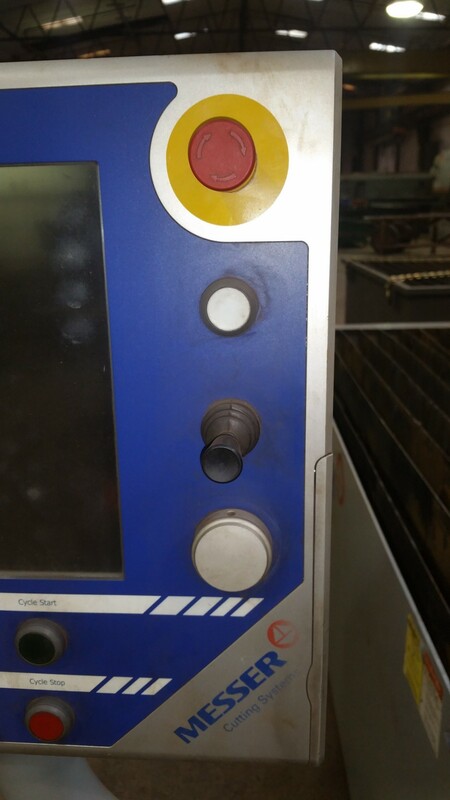 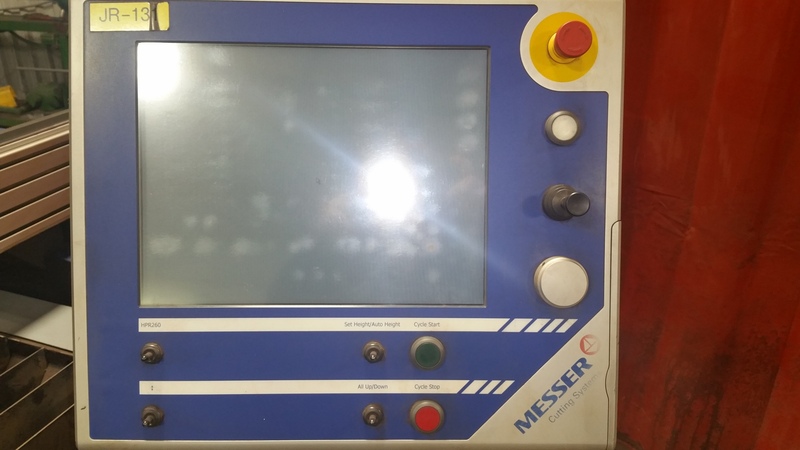 The owner has kept this machine in good condition through out its life, replacing wear items as needed and a good PM program. 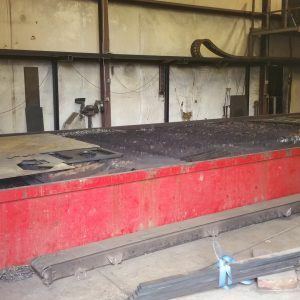 Mostly utilized for burning lighter gauge sheet metal as demonstrated in the video. 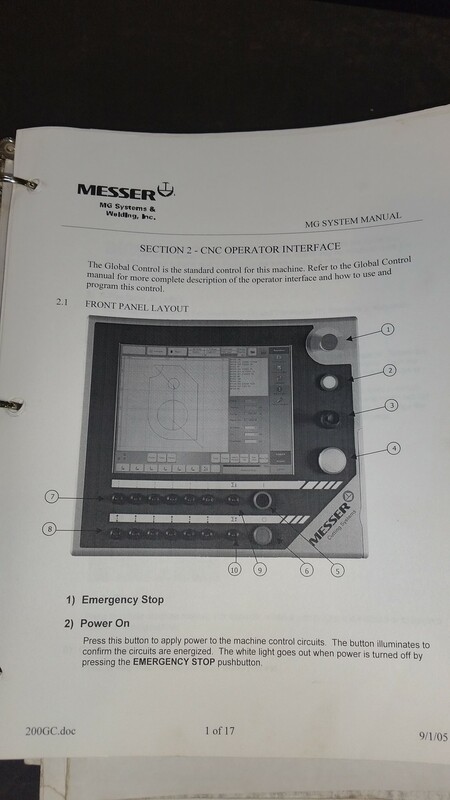 Equipment is available for inspection; can be reviewed under power.